Bray, a lecturer at Dartmouth College, is a sympathizer of the movement and openly discusses how antifa activists believe they can determine what Americans are allowed to read and say. What he defines as the “far right” is expansive. Essentially all Western history and traditional beliefs are thus defined as “fascist” and those who hold them justified targets of violence. Republicans and supporters of President Trump are among the targets. Bray makes an explicit threat against Trump supporters in the book, which evidently did not trouble Ellison. Get the FREE in-depth report that reveals the real stories of antifa. Learn what the mainstream media is desperate to conceal about the movement. Such views are not surprising for Bray, an admitted communist. However, some might find it surprising that a United States congressman would openly line up with someone who calls for physical violence against Republicans. Yet Ellison has a long history of involvement with far-left, anti-white politics. 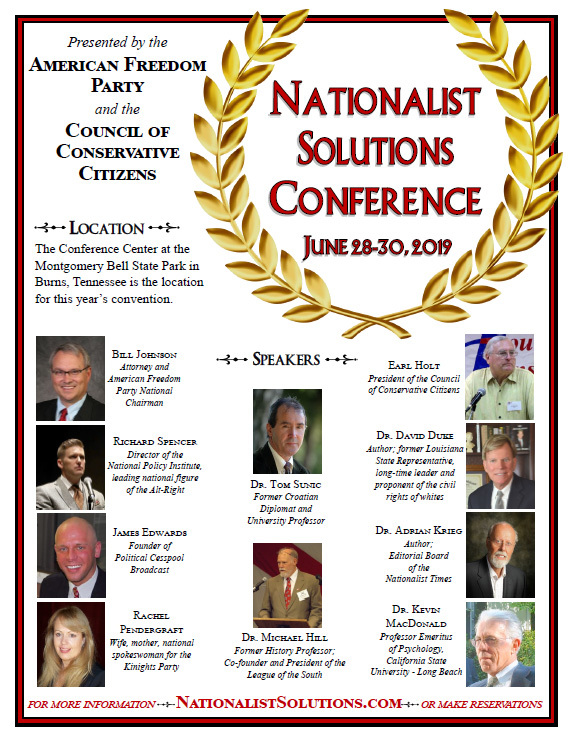 While at the University of Minnesota Law School, Ellison defended the Nation of Islam and appeared on stage with the notorious anti-Semite and anti-white extremist Khalid Abdul Muhammad. Muhammad was well-known for his expletive-laden calls to kill all white people and even shoot into their graves. As researcher Trevor Loudon notes in his blockbuster documentary “The Enemies Within,” Ellison worked closely with members of the Communist Party during his early election campaigns and was active in extreme left circles. Indeed, while in law school, Ellison proposed the breakup of the United States and the creation of a black ethnostate. Ellison did not reply to media inquiries asking if he still held these black nationalist views. Some black congressmen, such as Hank Johnson of Georgia, did not find anything wrong with the writings when they were exposed. 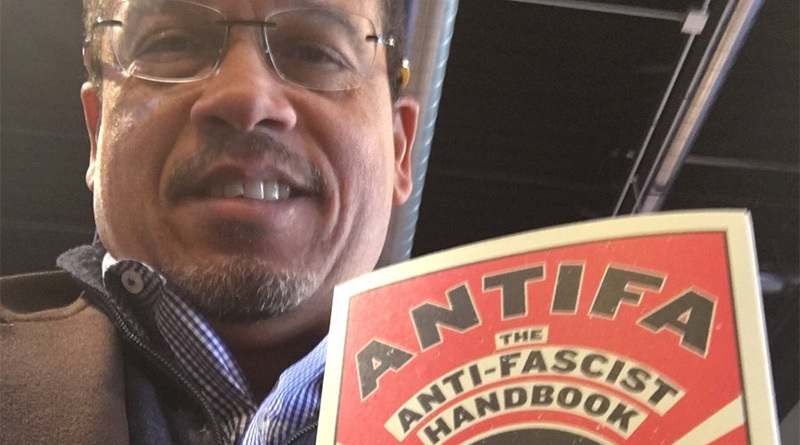 Ellison’s support of antifa activists also wouldn’t be the first time he expressed support for an organization accused of links to terrorism.